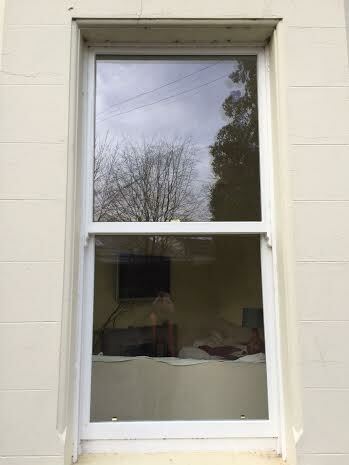 No matter what state your sash windows are in we are experts in repair and restoration. 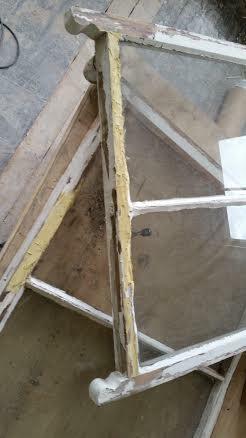 We carefully remove old windows, treat and repair any rot with rot treatment and isobond, splice in new timbers (where necessary) and rebalance them with new cords and furniture. 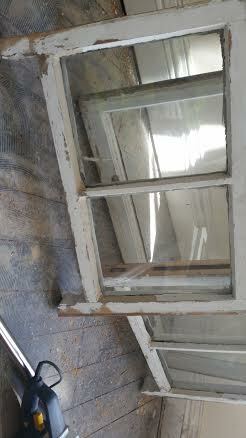 All frames are belt sanded and planed at the edges to help ease of movement. 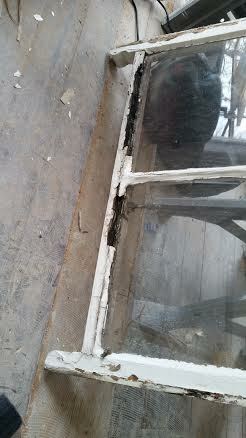 Old putty is removed and new putty reinstated. 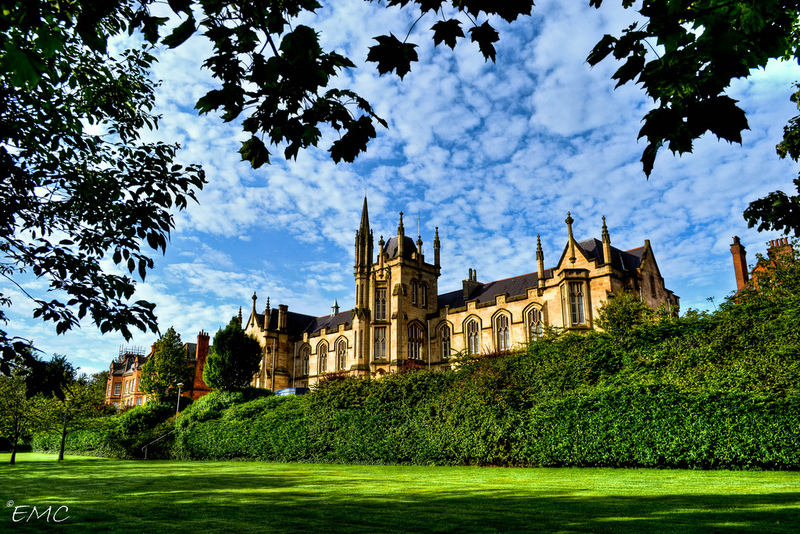 We have recently renovated the Magee Campus in Derry for the University of Ulster. 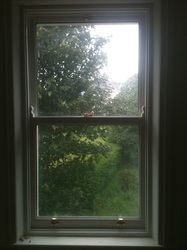 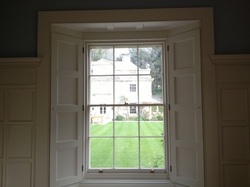 We successfully restored their 200 year olds windows and got them working again to the delight of the university. 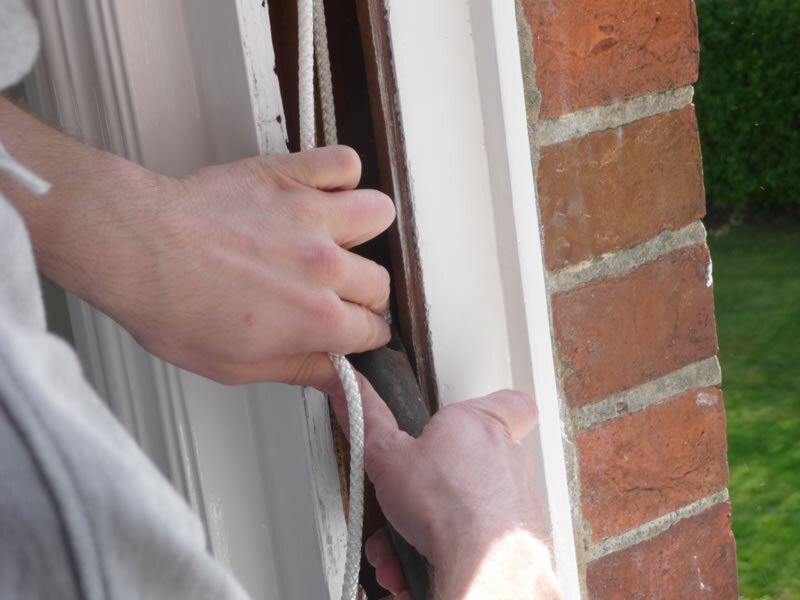 ​Call us now on 0800 043 7274 for a free quotation.